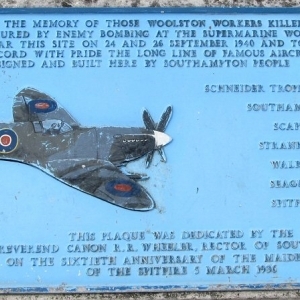 Southampton has a number of memorials to the Supermarine workers and the Spitfire. 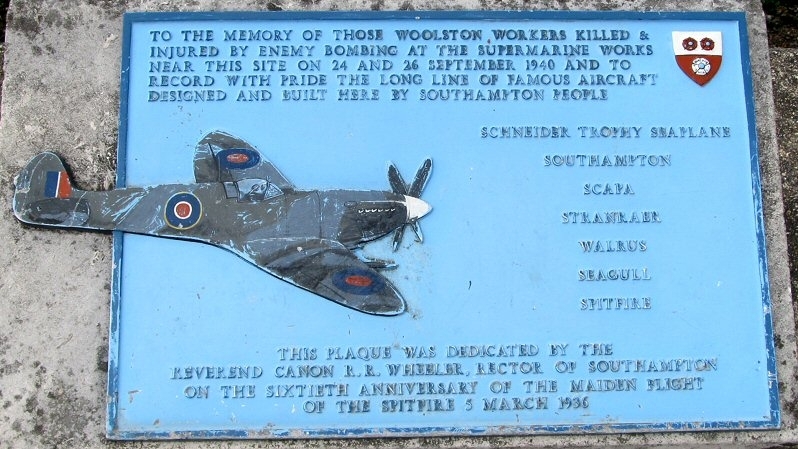 There is a plaque that commemorates the Supermarine workers killed during the Luftwaffe raids on the factory in September 1940, click here to find out more. 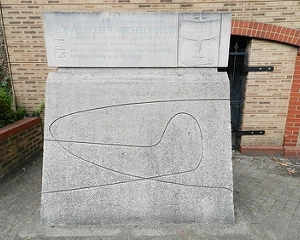 This is situated in Spitfire Court off Hazel Road in Southampton, underneath the Itchen Bridge. 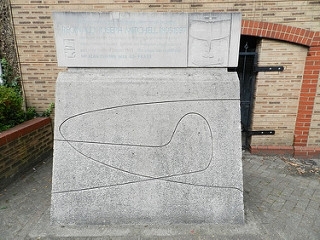 Nearby on Hazel Road is a memorial commissioned by the Supermariners Association to RJ Mitchell. 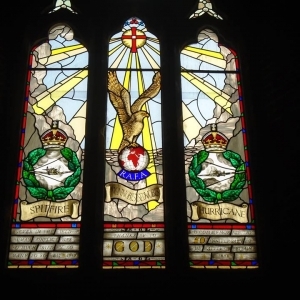 The Royal Air Force Association is looking for funding to maintain these memorials, if you're interested please contact us in the first instance by clicking here. 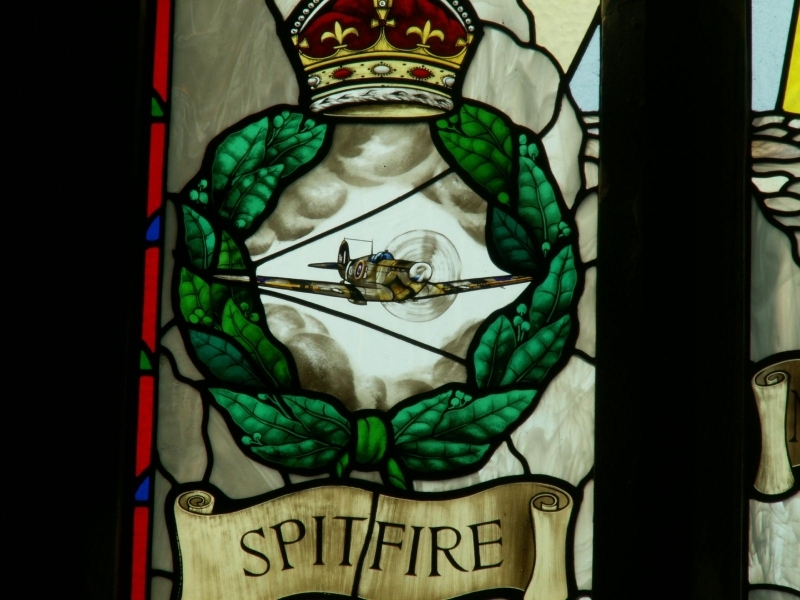 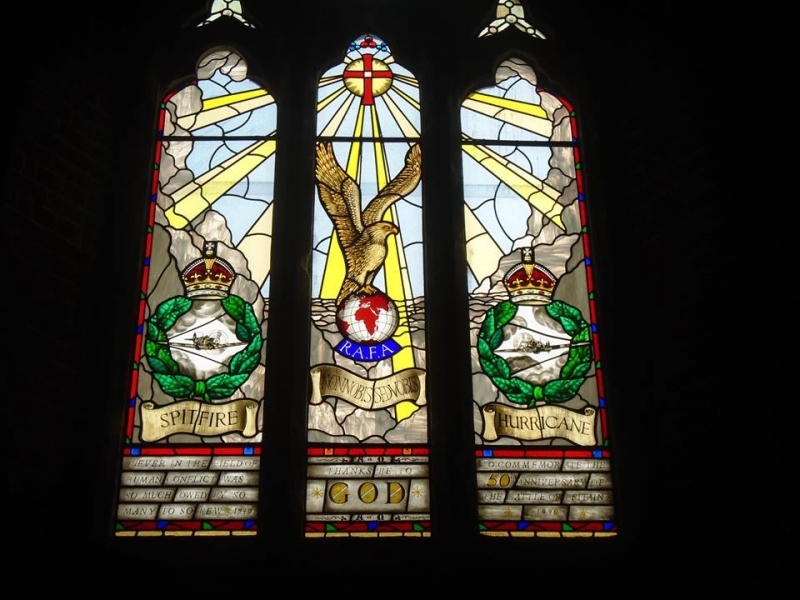 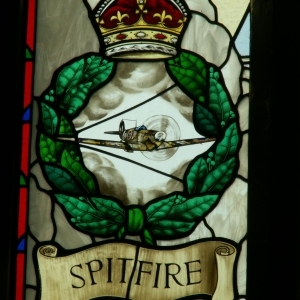 There is also a stained glass memorial in St Mark's Parish Church in Woolston dedicated to the pilots of the Spitfire and Hurricane pilots.